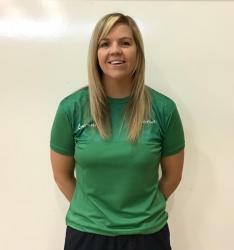 Netball NI is pleased to announce the appointment of Lisa Bowman to the role of Schools Liaison Officer. This part time post is a new role created and self-funded by Netball NI demonstrating our commitment to schools netball and to our vision:‘Northern Ireland’s first choice sport .. Welcome to our new Board DirectorsFollowing a thorough recruitment process, we are delighted to announce the appointment of 3 new Directors to the Netball NI Board effective immediately, with their first Board meeting scheduled for 15th April 2019.Joining current Directors;Chair Geoff WilsonHe..
We are delighted to announce our management team for Netball World Cup is now complete.... welcome to our new PwC Warriors Team Manager, Caroline Davis.Caroline has excelled in this role with our U17's over the last year and hit the ground running as she joined up with the Senior Squad at the we..
Netball NI announce new partners in run up to Netball World CupFollowing a hugely successful international campaign over the last eighteen months, Netball in Northern Ireland is on the move; participation levels are increasing, performance levels are being pushed steadily higher and Netball NI is dr..
Schools Liaison OfficerA Part Time Fixed Term Contract to 31st March 2020 Netball NI is recruiting a School’s Liaison Officer, to develop our relationship with schools across Northern Ireland. 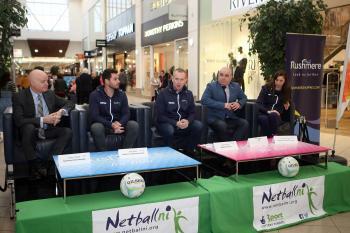 The post holder will work to raise Netball NI’s profile and reputation with school staff,.. The Antrim and Newtownabbey Leisure Grants Programme has undergone an extensive review which will come into operation from April 1st 2019. It may be useful for you to attend one of the workshops below to hear about the exciting changes! There are two sessions available. Tuesday ..
We are delighted to welcome local coaches, Clare Winning and Deborah Bleakley onto the Senior Squad management team as Assistant Coaches to Head Coach Dan Ryan as he leads Northern Ireland into the Netball World Cup.Reunited again at National level, Deborah and Clare bring a wealth of player and net.. Committed & Enthusiastic Board Members WantedFollowing a Governance Review in 2015/16 Netball NI transitioned to a limited company with charitable status and changed its Board structure. With 5 fulltime and 5 part time staff the Board is ably supported. We have now reached the point where a.. 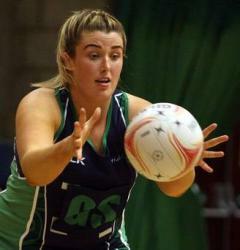 Following a recent co option process, Netball NI are delighted to welcome Jasmine Moorehead to the Board of Directors.Jasmine brings a degree in accountancy and experience in the private sector. 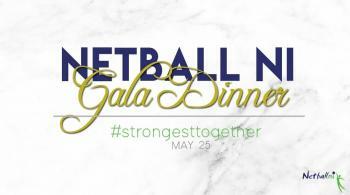 Her involvement in netball as a player for over 10 years will bring an added dynamic to the Board. As Net..